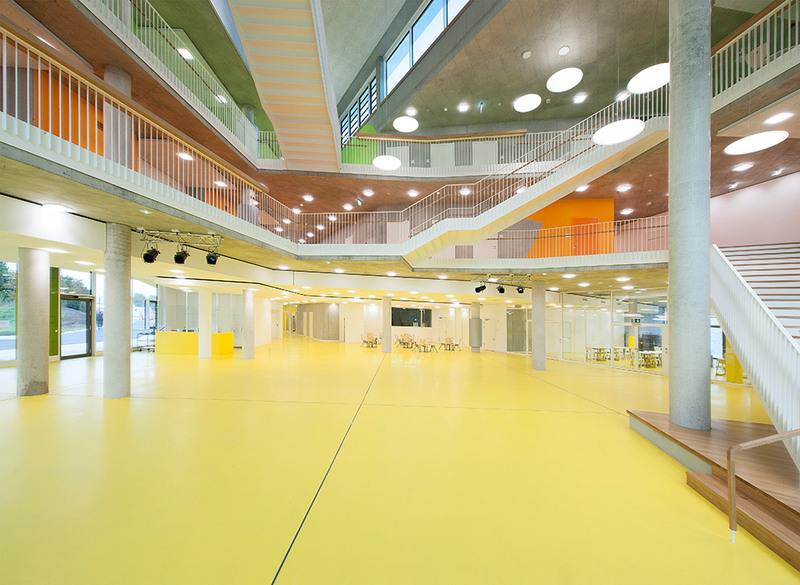 The shape of the new high school in Ergolding in Bavaria, the brainchild of Behnisch Architekten and the architects at Leinhäupl+Neuber, was primarily designed taking urban planning considerations into account. On the side facing the main trunk road with its heavy traffic, the frontage is a matter of relatively hermetic horizontal tiers, whereas the class rooms are aligned to the north and enjoy views of a nature reserve. 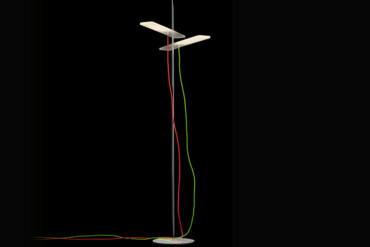 The alignment also ensures even illumination. 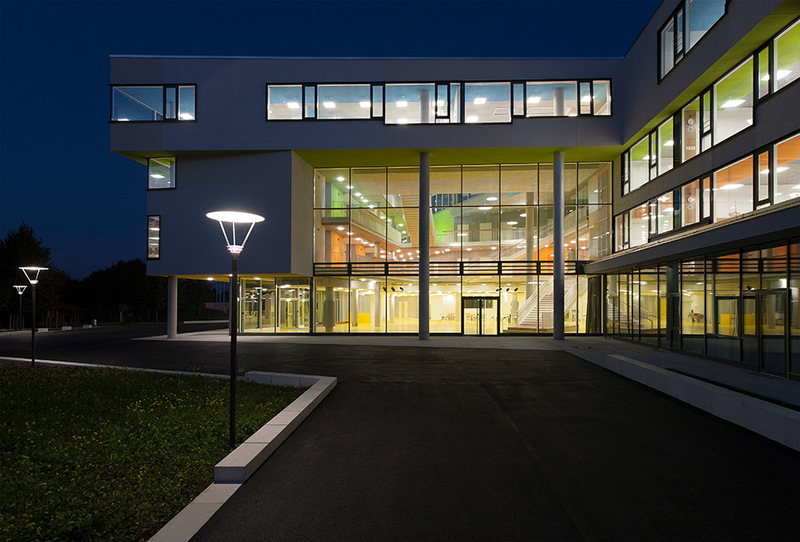 Together with experts from Transsolar, the architects devised an energy and comfort concept for the school, and in the process chose LED luminaires by Nimbus for the various indoor and outdoor areas. An eye-catcher: the large entrance hall which is also used at break-time and protrudes from the long building – it can also be utilized for other events. 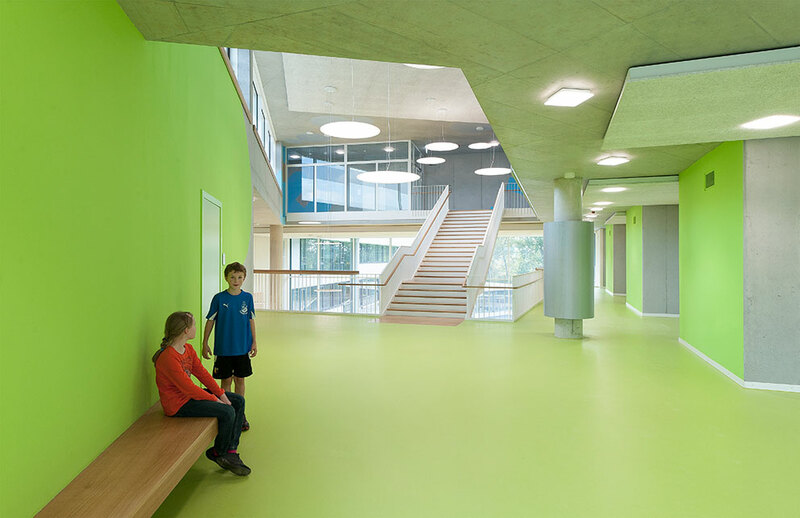 From here, very wide corridors in friendly bright colors radiate out: they serve as extensions of the class rooms and act as communication zones – Robert Hösle at Behnisch Architekten terms them “learning zones”. 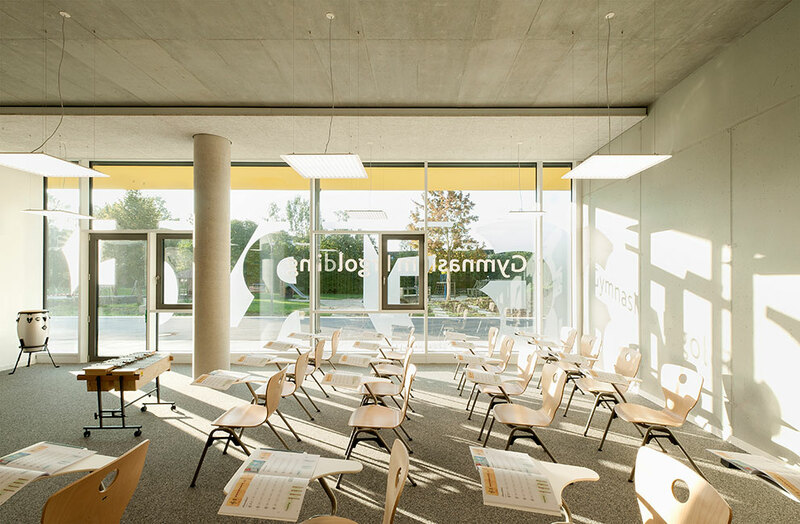 Not just the main auditorium on the south side enjoys much daylight, but so do the classrooms facing north, thanks to a light diversion system based on light domes on the top floor. 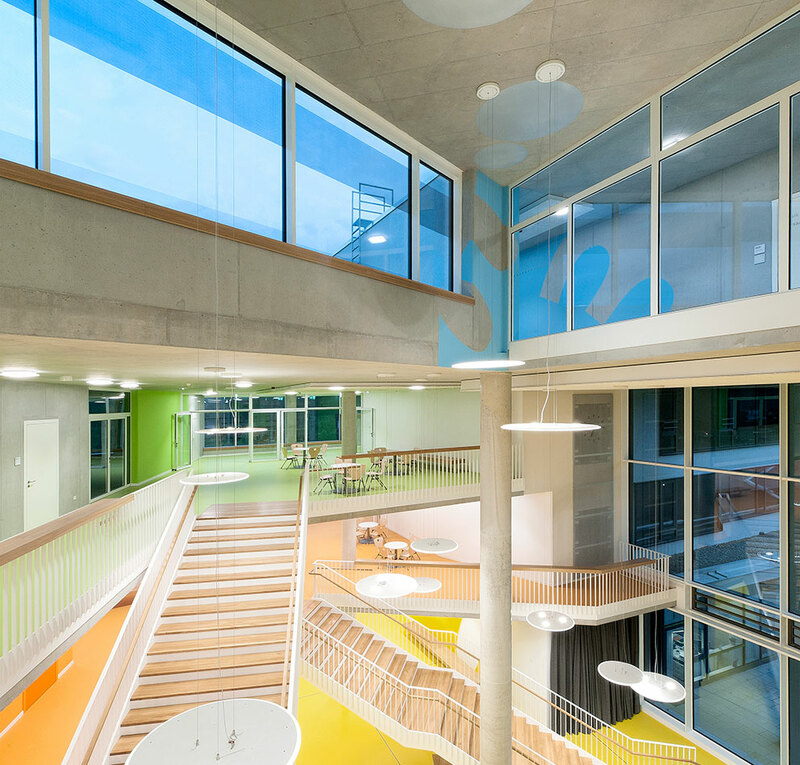 In addition, the architects chose LED luminaires by Nimbus – as these enabled them to realize a comprehensive energy concept. 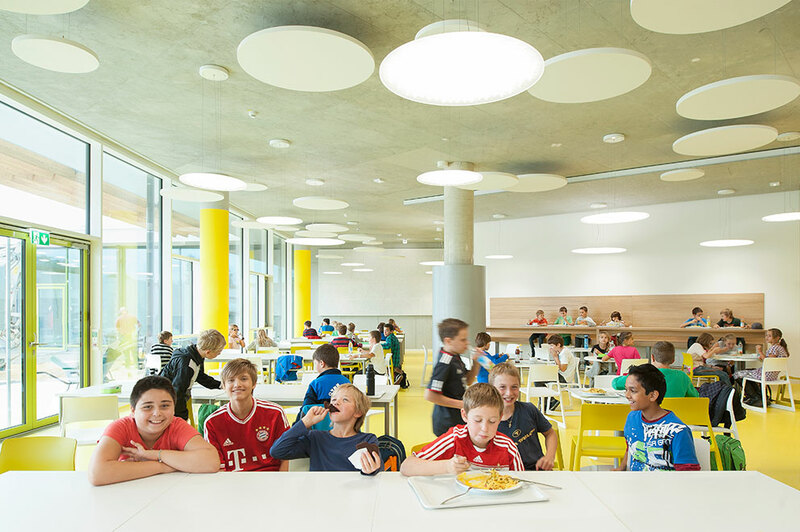 Because the Nimbus luminaires save as much as 70% power compared to conventional lamps and will therefore pay off as early as the medium term. 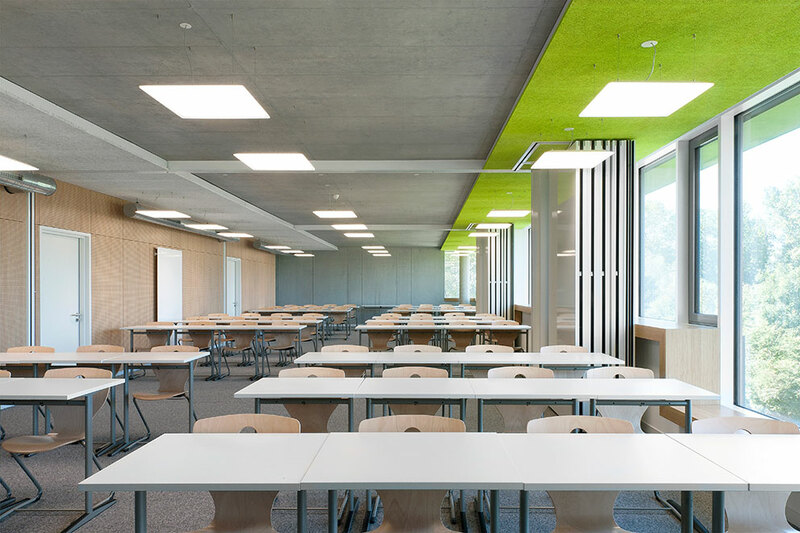 For the school building, for which almost 1,600 luminaires were used for the auditorium, corridors and class rooms, Nimbus also revised the design of the “Modul Q” pendant luminaire: The new luminaire generation is ultrathin and has a wide beam, making it seem all the more immaterial. 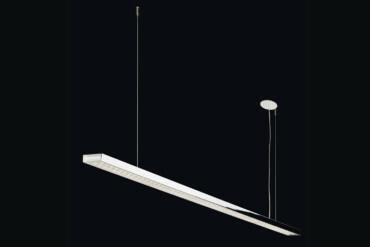 Moreover, the large-sized luminaires are thus even easier to combine than the smaller versions in the line. The clear, spacious design of the round “Modul R” series luminaires with the characteristic outer edge illumination are ideal for the open and spacious entrance hall. Here the architects chose the series “XL” model. 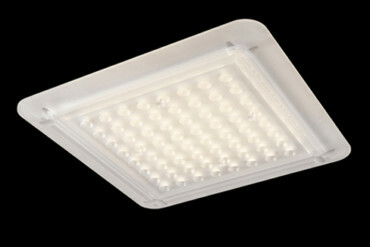 This provides not only excellent, glare-free light, but also masterfully foregrounds the center of the school.